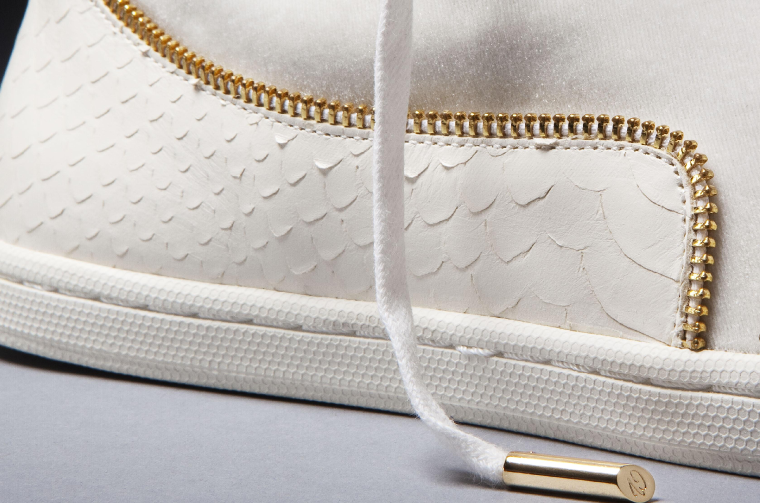 From professional basketball player to shoe designer, Wolfgang has taken the world by storm. 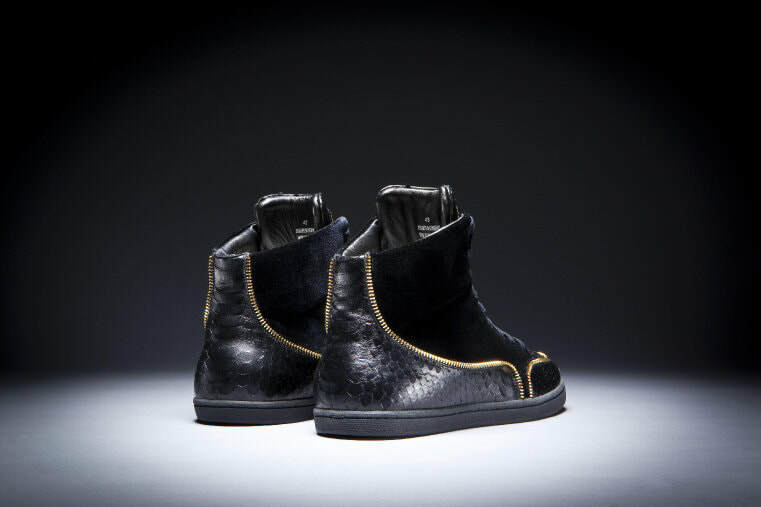 His signature style of zips teamed with only the best leather and suede has created a buzz in the shoe world. Everything about this designer is just says sports chic and says practical and fashionable in a way that draws the eye. Designed out of necessity as much as passion, these shoes draw the eye to the details and carefully structured shapes. 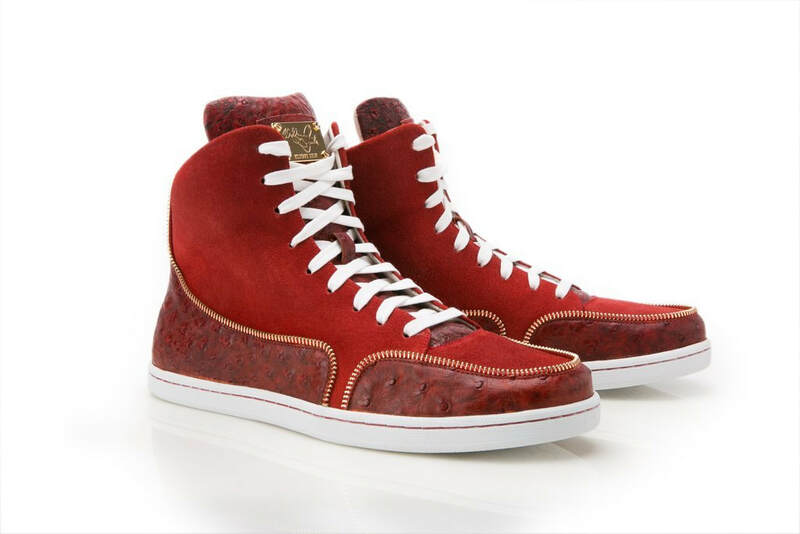 Loved by professional athletes, musicians and actors alike Wolfgang's shoes are not just a statement in fashion but a statement in individuality, showing that you can wear trainers and be a stand out. Function and form are the key to this range with the added element of the approachability of the designer, showcased across the globe Wolfgang doesn’t let this go to his head and is a warm, charming man whose work speaks for him, if anything that makes the whole package that little bit more desirable. If you want to buy into the easy, casual look and still maintain that fashionista edge this is the designer to look to. Started in 2014 and sticking to the standards of its origins the potential of this brand is immense. Its rare to see something so contemporary in the shoe market that is designed for comfort and practicality with a mass market appeal that is building momentum in the market. Written by: JamesC for the lost project.